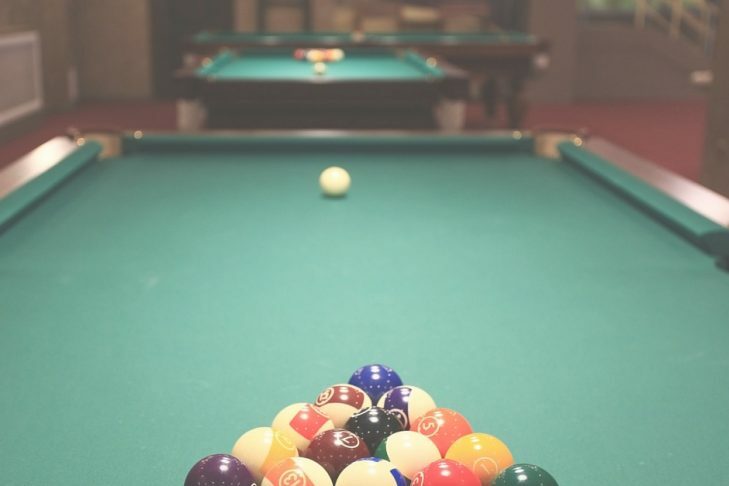 Join Jewish Big Brothers Big Sisters’ Young Professional Community for billiards and beer. No previous agency involvement necessary. Admission is $10, with first drink and apps on us.